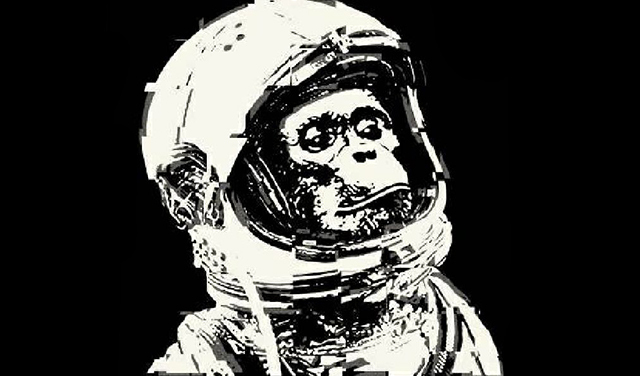 Neil Cowley Trio’s latest album, Spacebound Apes, is now fully available on Sheet Music Direct! Download the sheet music for each song on the album HERE. The group's sixth album is a concept album; a glorious, hypnotic soundtrack to a bizarre, thought-provoking tale of one man, Lincoln, whose wholly immersive story is brought to life through a combination of audio, literary, visual, interactive and live components. The reviews are overwhelmingly positive. "Simply put, this is a stunning piece of work. The fact that Neil Cowley Trio have developed into one of the world’s best live acts merely adds the cherry on to the top of the cake of what is a wonderfully realised vision. Spacebound Apes is one of 2016’s miss-this-at-your-peril releases. Once you’ve heard it, track down everything you possibly can from their discography then make a point of seeing them live. You will not be disappointed." Watch Neil's interview with Jazz Standard to learn a little more about the album. There's only THREE days left of our #SpaceboundApesCompetition! You still have time to win Neil Cowley Trio tickets (plus a meet and greet with the band), exclusive album prize bundles and more. Learn how to enter the contest HERE.